The modules can be participated in a 6 weeks course or in a weekend workshop. You can also book multiple parallel courses with our All You Can Dance offer in order to learn faster and save money at the same time. 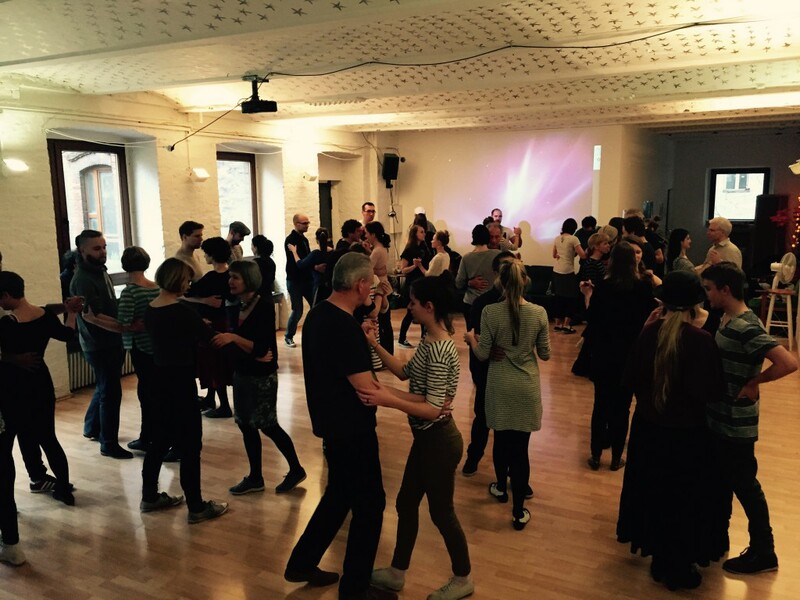 Beside Lindy Hop we also offer other dance styles from the Swing era you can learn from. For the Solo Jazz drop-in class you can join in anytime without registration and also single classes only (drop-in), if not announced otherwise. “All You Can Dance” offer for faster learning progress and more discount at the same time! Missed the start of a course or on vacation for a week or two? No problem! We love to do a recap session with you! Just contact us! Equivalent to a 6 weeks course and best option for everyone, who wants to learn dancing quickly or doesn’t have a flexible schedule. All details about workshops here: click! No, you can participate the class on your own, too. With a partner you would have a couple discount and would definitely have a spot in the course. Without a partner you may be on the waiting list until we find a partner for you. When am I off the waiting list? Since we never know 100%, who’s going to participate in next course, we cannot say beforehand. In our experience most people get off the waiting list until the course starts. But the earlier you register, the quicker you’re off the waiting list. So many class options! Which one's for me? Look for all classes labeled as “Swing Beg” or “Swing Beginners” and simply choose the lesson time and location, that fits to you. Since we want to offer maximum learning progress to our students, we divided the Swing Beginners level into 3 modules: Lindy Charleston, 6- and 8-count Swing. You can start with any of the 3 modules. There is no specific order. But you’re gonna need them all later. Once you’ve finished a module, simply register for the next one. It’s going to be at the same day and time of your completed module. I finished a Beginners module. What next? Since we divided our Swing Beginners level into 3 modules, you’re gonna need them all for the next level. Once you’ve finished a module, simply register for the next one. It’s going to be at the same day and time of your completed module. That way you don’t need to change your weekly schedule.